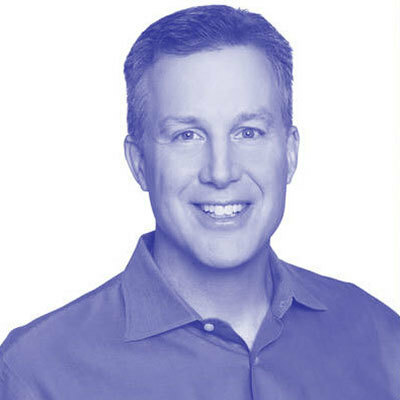 Jeff brings more than 25 years of security leadership experience, currently as co-founder and Chief Technology Officer of Contrast. In 2002, Jeff co-founded and became CEO of Aspect Security, a successful and innovative consulting company focused on application security. Jeff is also a founder and major contributor to OWASP, where he served as the Chair of the OWASP Board for 8 years and created the OWASP Top 10, OWASP Enterprise Security API, OWASP Application Security Verification Standard, XSS Prevention Cheat Sheet, and many other widely adopted free and open projects. Jeff is a typical speaker at conferences including JavaOne (Java Rockstar), BlackHat, QCon, RSA, OWASP, and others. Jeff has a BA from Virginia, an MA from George Mason, and a JD from Georgetown.